It’s Time to Register for #SniffaSpringFling2019! 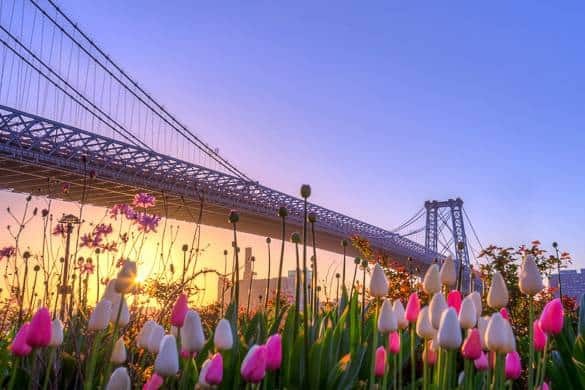 The days are getting longer, the tulips are getting ready to appear, and that can only mean one thing – it’s almost time for Sniffapalooza Spring Fling 2019 in NYC! Mark your calendars – the dates are Friday, April 26 – Sunday, April 28 – for the TWENTY NINTH edition of our spectacular scent event! Sniffapalooza Spring Fling is an entire weekend crammed full of olfactory and multi-sensory experiences. You’ll come away with new knowledge, new friends, lots of new goodies, and a new perspective on a fragrant life. There’s nothing else like it on the planet! Special Early Bird Registration Pricing is available now! Click to Register for #SniffaSpringFling2019! And the #SniffaFallBall2018 Lunch Loot Winner Is…. 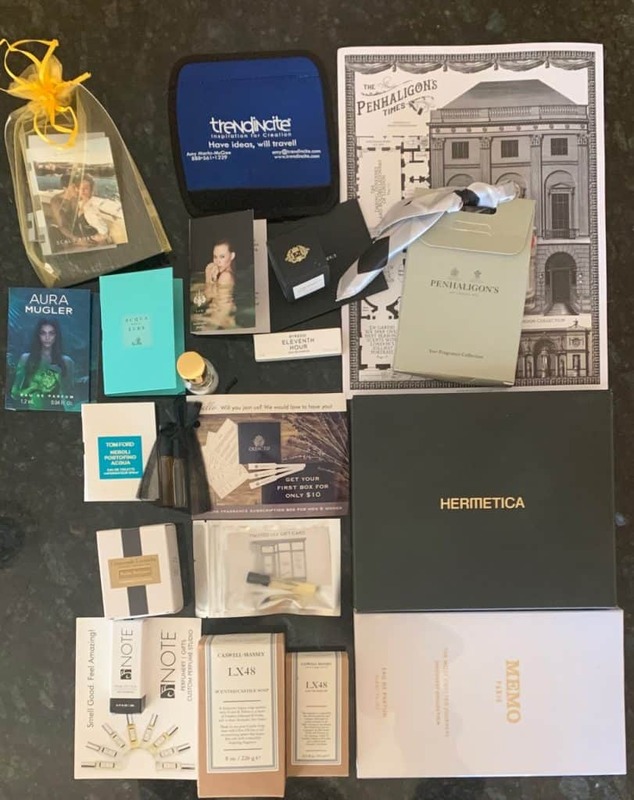 #SniffaFallBall2018 Recap & Lunch Loot #Giveaway! It’s a wrap! Sniffapalooza Fall Ball 2018 is in the books, and what a fragrance-filled weekend it was! Scroll down to see some special moments, then read more about our scented weekend on Cafleurebon, our favorite perfume and beauty blog! We’re also going to gift an official LUNCH LOOT gift bag to one lucky reader! 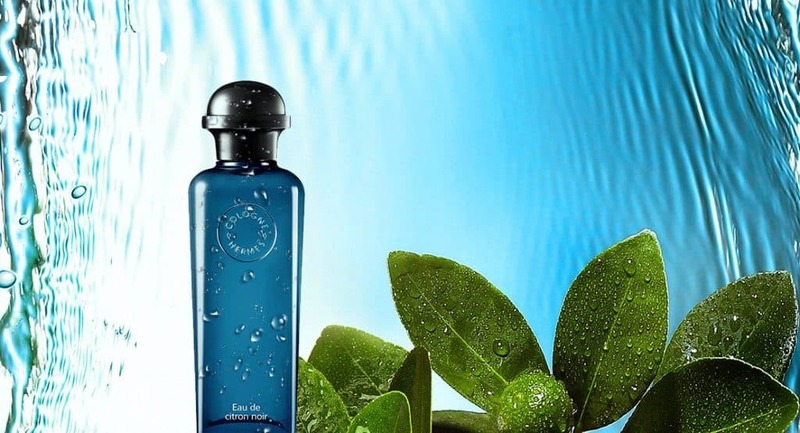 Just share this post and leave a comment below about your favorite autumn fragrance. 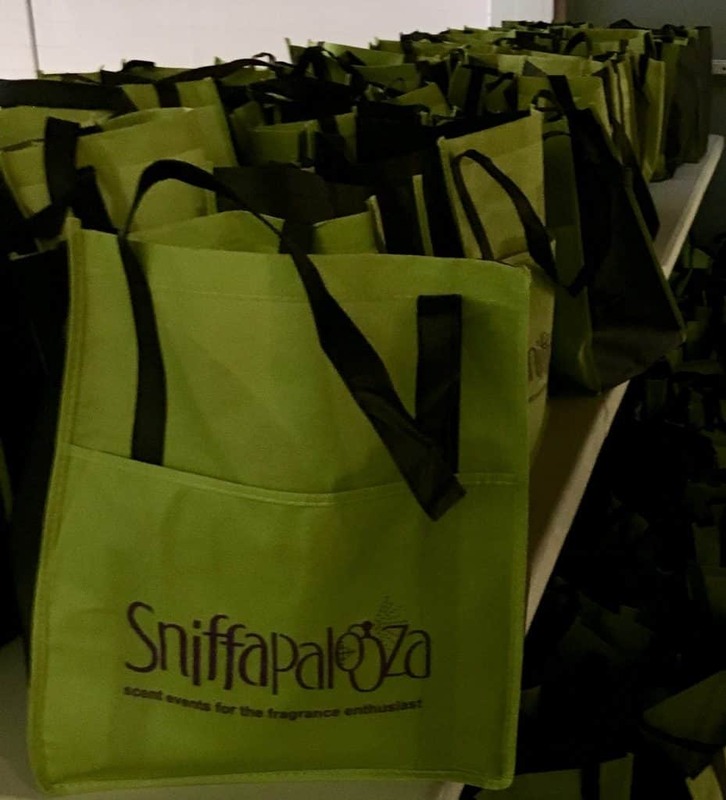 An Official Sniffapalooza Tote Bag & Pen!